So cute and festive and super easy!! 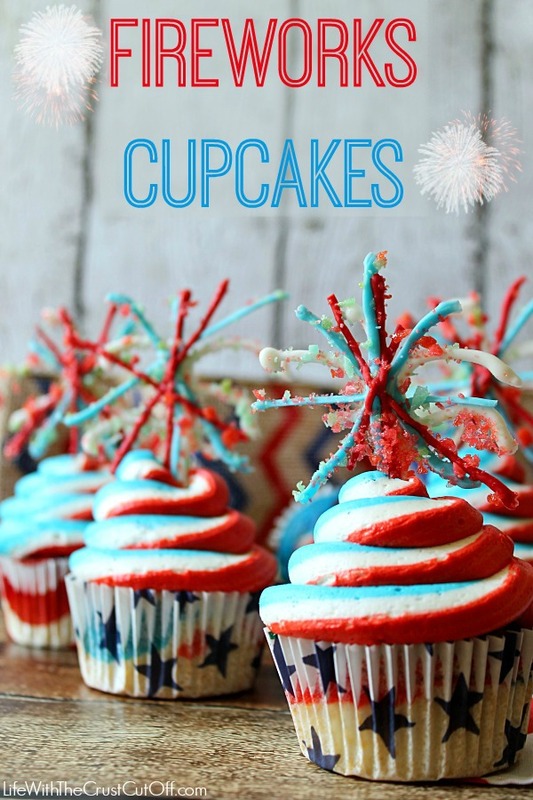 These delicious cupcakes will be a big hit at your summer bash! Wow! Your icing looks amazing. I could never do anything that looked that good. They are so cute! I love this idea. You really capture the excitement of the 4th!